Inside a federal courtroom in Boston this week, a bit of intrigue has emerged as lawyers try to pry open the secretive plans of a new venture created by three of the world’s most powerful corporations. The underlying case involves allegations made by UnitedHealth Group, which is asking a judge to stop a former executive from working at the new health care outfit created by Amazon, Berkshire Hathaway and JPMorgan Chase. UnitedHealth has accused the executive, David William Smith, of removing confidential, proprietary information that could benefit his new employer, and he has denied any inappropriate action. In two days of hearings and filings, however, the legal action has underscored how nervous major established players like UnitedHealth and its Optum unit are about the entry of these three big corporations into the health care field. 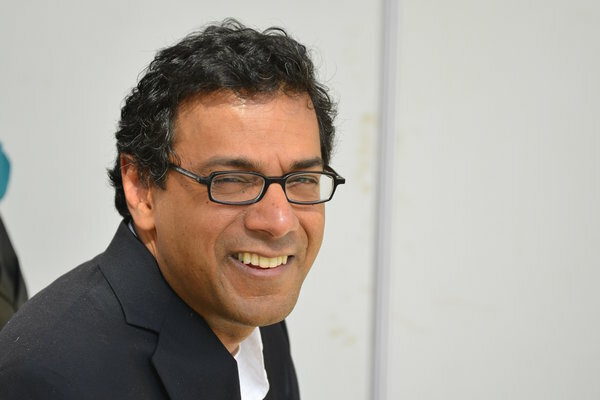 Since the announcement a year ago, the new venture has made some splashy hires, including Dr. Atul Gawande, a well-known physician who writes for The New Yorker, as its chief executive, and a former Comcast executive who also worked at Optum. While the founding companies insist the venture would not be “profit-seeking” and was formed to address the needs of their 1.2 million employees, there has been considerable speculation about whether it would eventually expand and displace established players. JPMorgan’s chief executive, Jamie Dimon, went so far as to reassure some its investment banking clients that the three corporate giants were not going into the health care business. In court this week, Optum argued the opposite: The venture, referred to as either ABJ or ABC, “will very soon be a direct competitor, if it is not already,” Optum’s complaint declared. And Optum, which runs one of the nation’s largest pharmacy benefit managers and other businesses, with revenue topping $100 billion last year, appears to be using the legal battle to find out what it can. On Thursday, the judge briefly closed the courtroom to allow an executive from the venture to discuss confidential plans, according to STAT, a health news website. “This is not the opportunity or to be a vehicle for getting information about someone you characterized as a competitor,” Judge Mark L. Wolf warned. 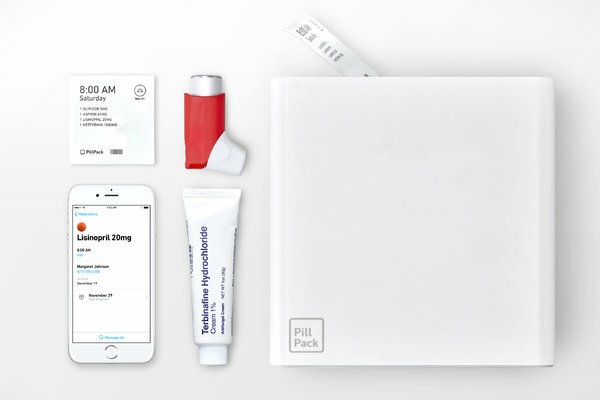 The legal skirmish is a stark example of aggressive tactics that health companies have taken to protect their turf from technology powerhouses like Amazon and Apple. UnitedHealth, in particular, has not shied away from legal action as a negotiating technique, most recently suing numerous pharmaceutical companies over the pricing for generic drugs. Insurers and pharmacy benefit managers, which act as intermediaries between employers and drug companies, are also keeping an eye on employers. “You have this influx of new threats,” said Paul Keckley, a health policy analyst. Two big health insurers, Aetna and Cigna, recently merged with pharmacy benefit managers. Anthem said Wednesday that it was moving quickly to set up an in-house operation, terminating its relationship with Express Scripts, a pharmacy benefit manager, earlier than planned after Cigna acquired it. Until recently, large employers had generally not been viewed as competitors to the insurers and pharmacy benefit managers that handle their employees’ claims, although the announcement of the ABJ venture expressed frustration with the United States health care system. The real threat to Optum may be Amazon, which has already made some forays into the pharmacy business and is willing to sacrifice profits as it builds market share. Optum is vulnerable because its customers — particularly employers — have little insight into its businesses, which range from health data services to pharmacy benefits, said Michael Turpin, a former UnitedHealth executive who is an executive vice president at USI, an insurance brokerage. Mr. Smith, who signed a noncompete agreement at Optum, has contended that the new venture is not a competitor and responded that he had not removed company information. He also said he would not use any confidential information at his new employer. He and his lawyers argue that the venture, two of whose founders, Berkshire Hathaway and JPMorgan, are already customers of Optum, would be more likely to use Optum services and products than replace them with its own. 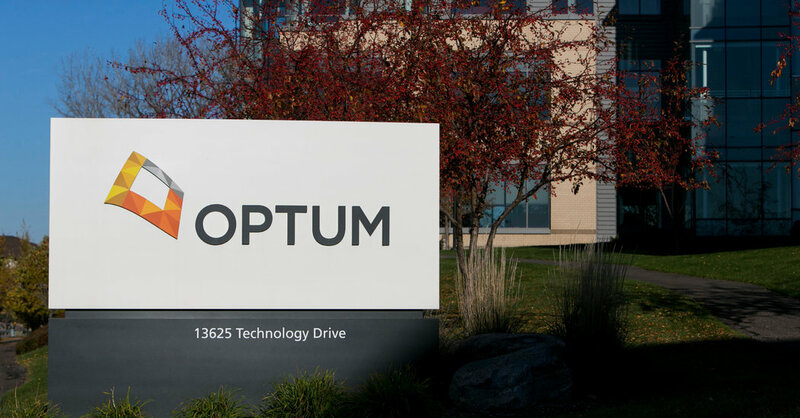 Still, when pressed in court, John C. Stoddard, an executive from the new venture, would not promise that it would not eventually compete with Optum but emphasized it had no current plans to do so, according to STAT. Judge Wolf has not indicated when he might rule in the case. Other employers are also joining forces in an attempt to find alternatives. Another group, the Healthcare Transformation Alliance, is pooling information from about 50 companies that cover more than two million people. “It’s a treasure trove of information,” said the alliance’s chief executive, Robert Andrews. The group also recently saved members money by negotiating lower-cost contracts with two large pharmacy managers, Mr. Andrews said. In addition, the alliance demanded more transparency about the prices the benefit managers pay drug companies and a greater say in which drugs would be covered.